Help bears to shake the body in a cool dance. Change styles and music to have more fun. 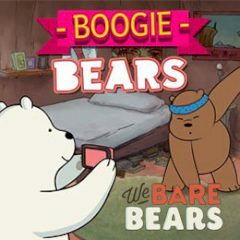 Lets have some fun dancing with the Bare Bears! Turn the music loud and start dancing. Select music, choose a style and press buttons to make them dance!